CLOSEOUTS. 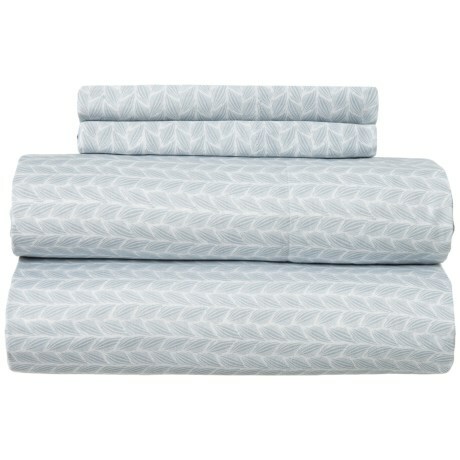 Add a touch of breathable luxury to your resting space with Nicole Miller Goldand#39;s Pearl Braid Queen sheet set. Available Colors: BLUE. Sizes: QUEEN.